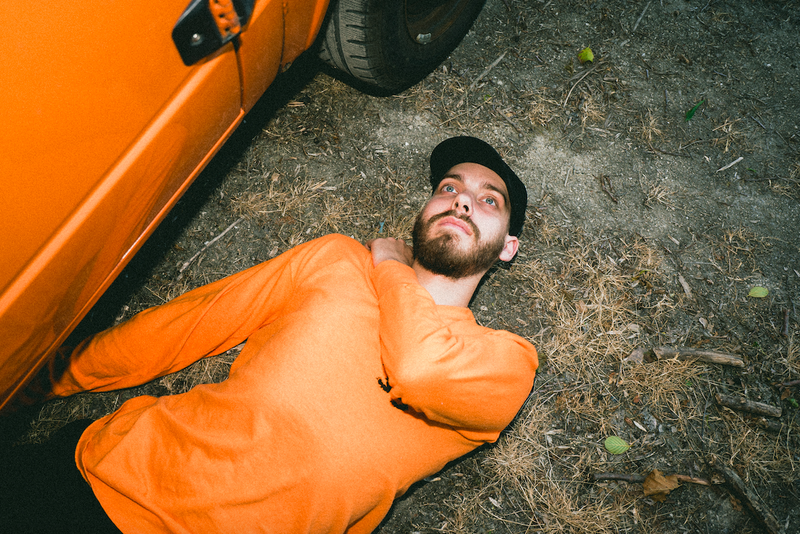 San Holo – “worthy”: Tell me, am I worthy? It is a question most people ask at some point in their lives. Most of the time, this question hits a bit too close to home. San Holo takes his unique brand of guitar driven EDM and pop and explores this question. The song’s feel takes the uncertainty associated with such a deep, existential question and injects a whole bunch of warmth that I think is meant to be comforting to the listener. Seek your worth in the right places and you WILL find it. I can’t say the song goes hard, but that isn’t its aim. It’s to encourage and hold your attention. SEARMANAS – “Undo”: Sometimes you go hard and sometimes you need something to just vibe out to that matches the haze of the heat outside. SEARMANAS’ new single fulfills that need in me. A simple piano melody over a laid back beat sets the tone, and the singer says a lot by not singing a lot. Fans of White Sea and Julianna Barwick will find things to like here. The song is versatile; moreso than the influences just mentioned. Lazy afternoons and insomniac evenings both produce scenarios where I would prescribe this song as a complement. The Timbre of Cedar – “Let’s Go”: Does anyone reading this remember the band Belle Histoire? That’s the first thing that comes to mind when listening to the newest single from these Detroit indie rockers. The conversational yet anthemic nature of this song marks a natural evolution of the band, staying true to their roots yet producing what may be their most polished song yet. The song sets a mood of anticipation and encouragement. That’s the second time I’ve brought up that effect in this write up, but at the risk of sounding redundant I must be honest! Bliss Nova – “Say It”: A dreampop band influenced by MUTEMATH is, well, a dream in my nerdy music world. Well placed beats cut across ethereal landscapes meant to be a visual of passion and want. And, on a slightly less poetic note, according to the band Paul Meany of MUTEMATH heard the song and endorsed it as “money.” If we quote someone else’s endorsement, that still counts as an endorsement from us, right? Anyway, Bliss Nova does a great job at inhabiting that space that is somewhere between the abstract and the concrete. Jonas Brøg – “Tell Me Why”: Reading the description of the below music video cracked me up – not because I’m a drummer, but because as someone who also doesn’t dance, I tend to be at my most expressive to music in other ways. This song seems to inhabit a space where the songwriter is channeling some angst and also just getting lost in the music for the fun of it. I can’t tell you how many late nights I’ve had where I’ve been in a similar place. Air-drumming my heart out to some song, or punching the couch cushion when a breakdown to a metalcore song kicks in. This song is neither loud nor in your face, but it certainly provides a path to catharsis that many music lovers will appreciate. Transviolet – “Undo”: I feel a little weird including this in a write up that has “bliss” in the title, but I’ll leave it be. Not every song has to be enjoyable in a carefree way. Enter Transviolet. “Undo” is a single that is minimalist in it’s approach, let leaves you breathless. They take a page out of songwriting books that might exist in the libraries of Bishop Briggs or Sylvan Esso. The song offers straightforward yet not cookie cutter electropop. The song leaves an impression of conflict, never quite building to a climax that then brings resolution. It’s a booming, anthemic single nonetheless, though.